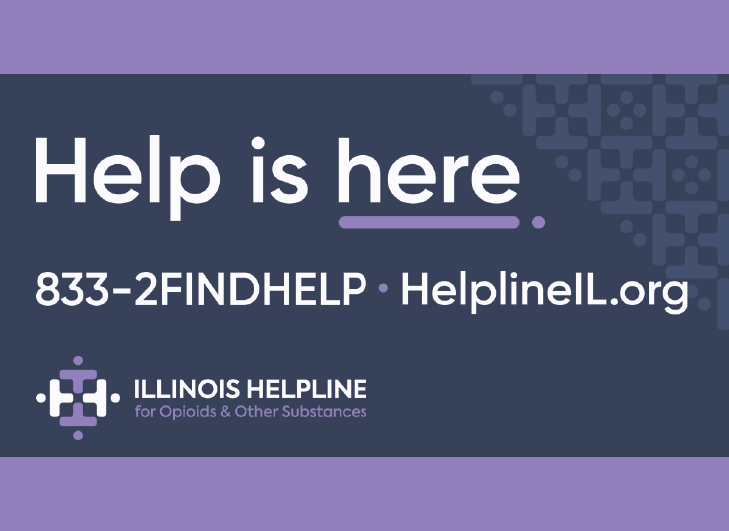 A group of House Republican Lawmakers are taking action to fight Illinois’ growing heroin epidemic. House Republican Leader Jim Durkin State Representatives Dennis Reboletti , Patti Bellock , John Cabello , and Sandy Pihos were joined by DuPage County State’s Attorney Robert Berlin and DuPage County Judicial and Public Safety Committee Chairman Grant Eckhoff on Thursday to announce a comprehensive package of legislation designed to address heroin abuse and related crimes. “Heroin has claimed too many lives – leaving behind families devastated by their loss. It’s our hope that the package of bills introduced here today will prevent the loss of life and protect other families from having to experience such pain in the future. 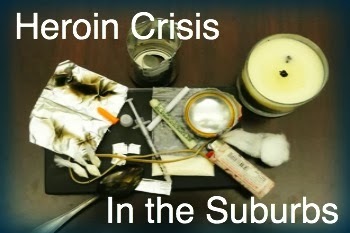 I would like to applaud the efforts of State Rep. Dennis Reboletti, DuPage County State’s Attorney Bob Berlin, the DuPage Heroin Coalition; DuPage County Judical and Public Safety Chairman Grant Eckhoff ; Reps. Sandy Pihos, Patti Bellock and John Cabello for their work in developing and supporting these bills,” said Durkin (R-Western Springs). Read the rest of the story.